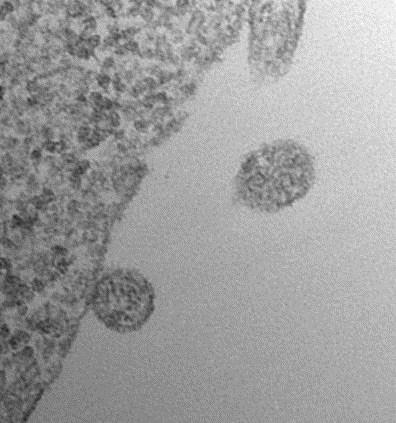 Researchers from the Harvard Medical School, the Joslin Diabetes Center, and collaborating institutions have shown that adipose tissue is an important source of circulating exosomal miRNA in both mice and humans, and that different adipose depots contribute different exosomal miRNAs to the circulation. In an article published in the February 23, 2017 issue of Nature, the research team stated that its data shows that these adipose-derived circulating miRNAs can have far-reaching systemic effects, including on the regulation of mRNA expression and translation. The scientists note that adipose tissue transplantation, especially brown adipose tissue (BAT) transplantation, improves glucose tolerance and lowers levels of circulating insulin and FGF21, as well as of hepatic Fgf21 mRNA in recipient mice. Because the adipose-derived miRNAs are produced by different adipose depots, the levels of these miRNAs could also change in diseases with altered fat mass, such as lipodystrophy and obesity, or with altered adipose distribution and function, such as diabetes and aging. The researchers conclude that adipose derived exosomal miRNAs constitute a previously undescribed class of adipokines that can act as regulators of metabolism in distant tissues, providing a new mechanism of cell-cell crosstalk. The Nature article is titled “Adipose-Derived Circulating miRNAs Regulate Gene Expression in Other Tissues.” In addition to the Harvard Medical School and the Joslin Diabetes Center, the collaborating researchers came from Boston University, University Hospital in Zurich, Switzerland, Massachusetts General Hospital, and NIH.